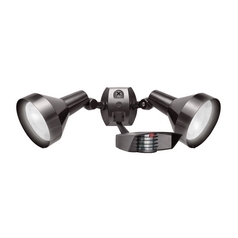 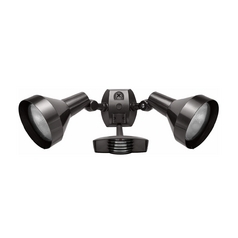 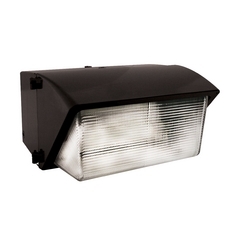 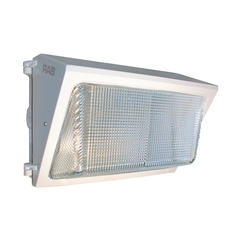 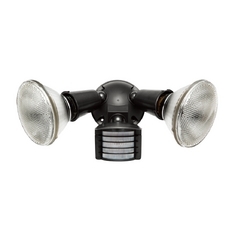 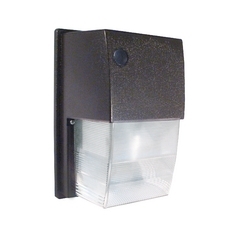 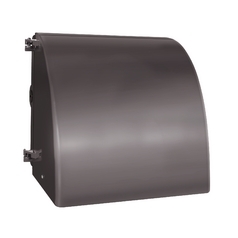 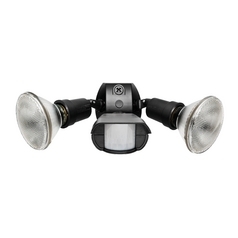 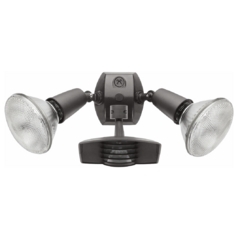 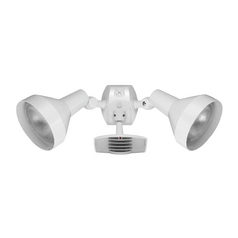 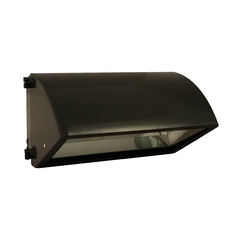 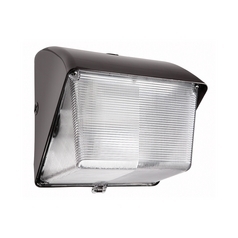 Keep your home safe and secure with this collection of RAB Electric Lighting outdoor wall lights. 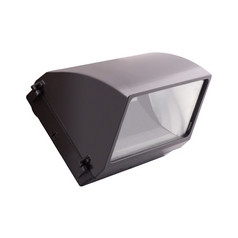 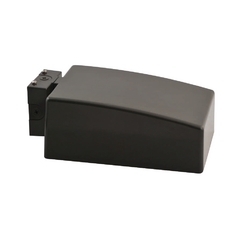 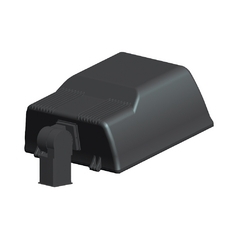 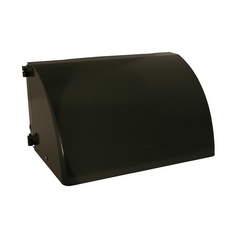 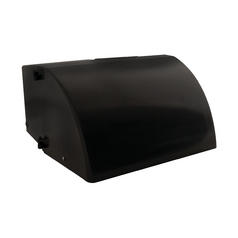 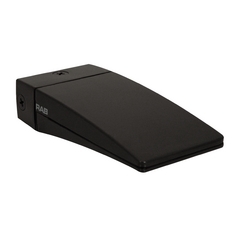 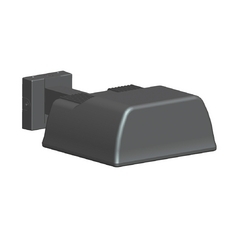 Whether you just want a stylish way to light the path for visitors, or you need directional spot lights and security lights to protect your home from prowlers and other unwanted guests, you'll find the lighting solutions you need right here. 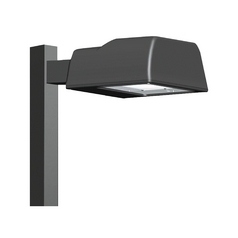 Choose from an array of design options and colors to easily enhance your home's exterior decor. 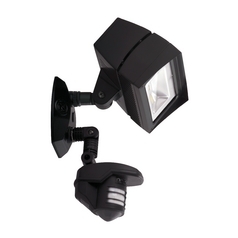 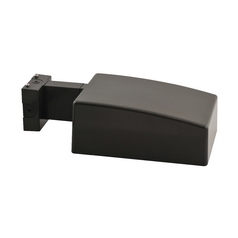 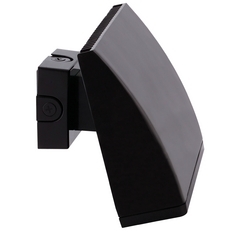 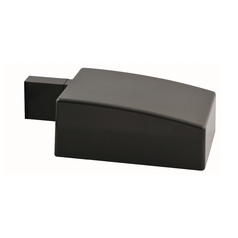 You'll even find outdoor wall light accessories for easier function and quick and simple installation. 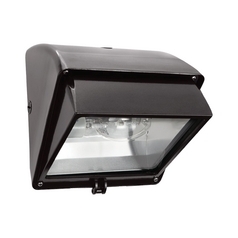 RAB Electric is known for its durability and these stylish outdoor wall lights are the ideal way to add visual appeal to your home while increasing your protection. 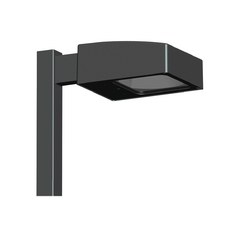 Come browse their selection and see for yourself why RAB Electric is known as a leader in style and quality outdoor lighting.